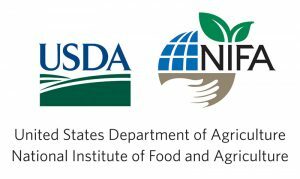 This is a multi-institutional $500K grant which is awarded by United States Department of Agriculture (USDA) – National Institute for Food and Agriculture (NIFA) – Agriculture Food and Research Initiative (AFRI) Pests and Beneficial Species in Agricultural Production Systems for the next 2.5 years. It is titled: “Group behavior and chemical signaling as drivers for entomopathogenic nematode foraging and infection dynamics”. The institutions include Pheronym (Dr. Fatma Kaplan), USDA-ARS in Georgia and Florida (Drs. David Shapiro and Hans Alborn), the University of Georgia (Dr. Paul Schliekelman) and the University of Idaho (Dr. Ed Lewis).  We at Pheronym are very excited to be part of this great team to identify the signals to increase entomopathogenic nematode (EPN) market share in biocontrol market for sustainable and eco-friendly food production by increasing their efficacy and reliability of EPNs. These awards are competitive grants with a funding rate of 5-10% of the applications.